It depends on the eggs and the amount of weight they lose over the incubation period. As a general rule of thumb, 50% and then 60% or higher during the last 3 days to help keep the shells soft for the hatch. This is really helpful, but just one question. 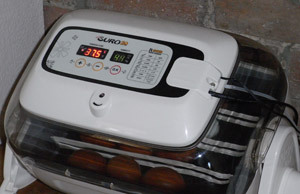 I am incubating for the first time, in a home-made incubator. The temperature has fluctuated a bit and it did overheat for about an hour and half a few weeks ago. Some of my eggs have developed since then, but the most developed one looks less developed than your two week old one up there? Could something else be causing slow development? Slightly cooler temperatures can cause slower development but over temperature is usually fatal. 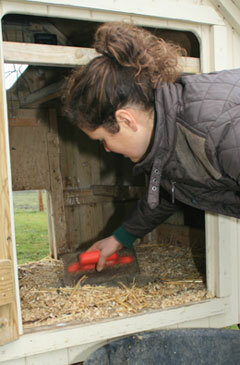 In nature of course, eggs can go almost cold when a broody hen comes off. one of my hens has laid an egg today with no shell, another hen ate it. Yes, this can happen. Something ‘misfired’ in the egg production department. This is most common at the beginning or end of the egg laying cycle. It’s nothing to worry about. 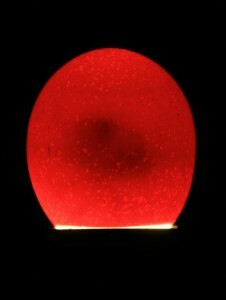 After 21 days in an incubator some eggs have not hatched. I left it for a couple more days and cracked one open. It was just like a normal egg, not smelly and no sign of anything. I am guessing this egg was not fertile, is this correct? Yes, that’s correct. 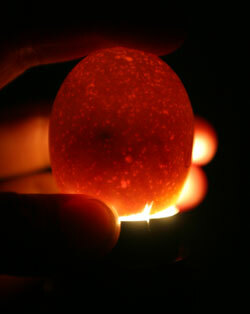 It’s a good idea to candle eggs after a week, then you can remove infertile eggs. Eggs that go bad can explode I the incubator making a real mess, smell and covering other eggs in bacteria. There can be a number of reasons for these and some older / hybrid / high production strains (eg ex-batts) often suffer with this because they are very much worn out. I would check they have oysters shell grit for calcium and no shortage of pellets / mash and greens. Other than that, there are a few other lines of investigation via your vet, disease and calcium absorption for example. 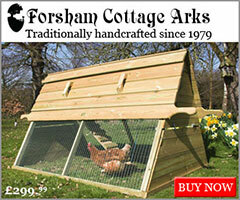 To me i think you should increase the calcium contain of the feed being given to the birds. I have a homemade incubator, its a black rectangular Tupperware (like the ones you use for takeout) with a heat lamp and a black glass dish filled with water for the humidity. I used dryer lint to make little “nests” for my two eggs, and I turn them 3 times a day. I measure the temperature daily, and adjust the distance from the Tupperware to the beat lamp. it’s day 5, any other tips? thanks! I haven’t incubated like this but providing the temperature and humidity is right and there is fresh air able to get to the eggs, it should work! 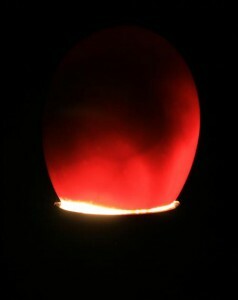 If an egg is completely dark when candled (no air sac) is it safe to assume it is rotten? It depends on the age of the egg – once a chick develops inside the egg, when you candle it, you can’t see through it so it’s mainly dark with just the air sack clear. 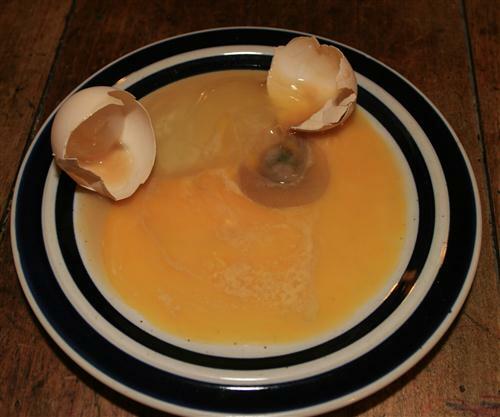 Rotten eggs can get dark but with a good flash light and a dark room, you should still be able to see into it fairly well. hi, I found a robin egg on the ground and could not find the nest or the mom, (I kept some distance for 10 minutes just to make sure she wouldn’t come back) so, I took the egg. (when I picked it up it was still warm) We have been incubating it and one day I candled it and all i could see was an air sack at the smaller end of the egg, a black dot that moves as if it was a bubble, but I am sad to say that there were no spidery veins that I could see. Do I need a brighter flashlight to be able to see the veins? Do you think that it is still alive? (I don’t know how far along the bird is, but we have been incubating it for almost three days) I also took the water test, ( where you put the egg in warm water and if it floats just under the surface it is supposedly alive ) and it was a low floater, which is suppose to mean that the egg is still viable. If you can give me any information on what I should do and if it is still alive, please please please write back! 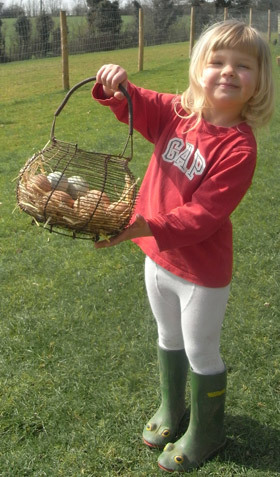 Personally, I would say mother nature should take its course… if it hatched, would you have the right food to raise it? It would need feeding all through the day – the Robins work hard feeding their young! 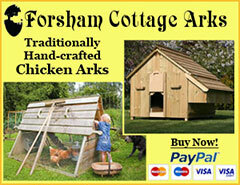 Assuming you could raise it, it would become very tame and be an easy target for a cat as well. 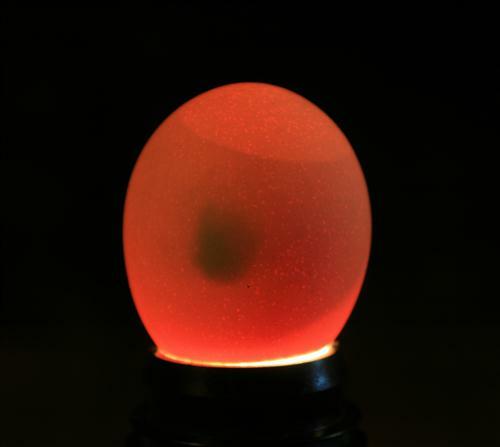 To answer your questions though, I don’t have experience of candling this sort of egg – if you can see through though, you should be able to see development after 3-4 days because the incubation time will be much less for a smaller egg. My guess is the Robin realised this one wasn’t viable and pushed it out of the nest. 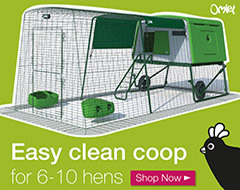 When breeding naturally by using a broody hen, does she regulate the humidity by the way she sits on the eggs and turns them or do we need to assist in any way? Yes, she’s clever and takes care of it all. During hot weather they will sit up above the eggs slightly and lift herself up to let fresh air around the eggs from time to time. to me i think she do regulate the humidity in that you will bear with me that a bird or a mother hen can not remain on top of the eggs for the whole day so any time she moves out they eggs then receive a little bit of air which regulate the temperature.